In the past decade electronic design has shifted from something only available to individuals with higher education & a large bankroll to include hobbyists, students, and anyone with some free time and $10 to spare. This shift is called the Maker movement, the results are a boom in open hardware, and it’s only beginning to blur the lines between engineer and informed citizen. Hackaday, the largest open hardware community hub, is encouraging makers to face the questions of our future head on. The Hackaday Prize, a series of challenges with more than $250k in prize money and a focus on Building Hope, is about more than just thinking, but building the future we need. What is Open Hardware? 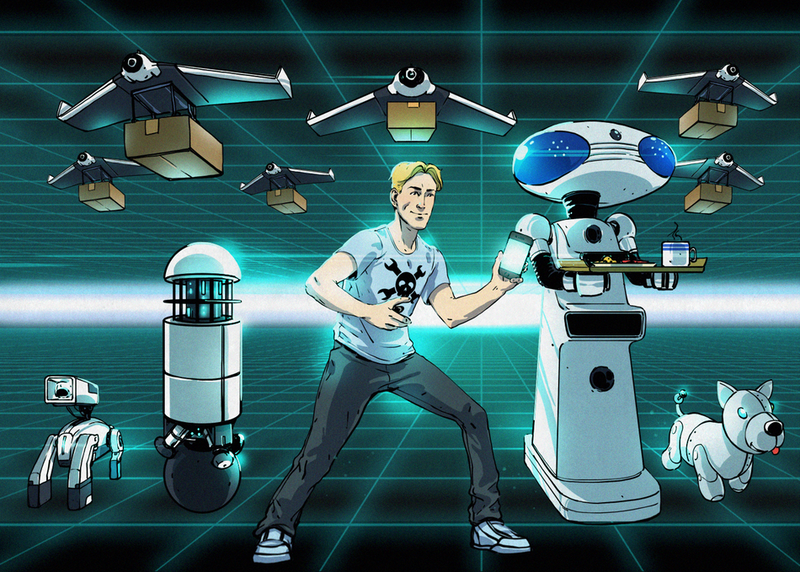 What is the Hackaday Prize? And how can we as individuals use it to find agency in our electric future?